Highly accurate respooling. The multi-winder is a multifunction winder with which you can unspool, spool and respool. 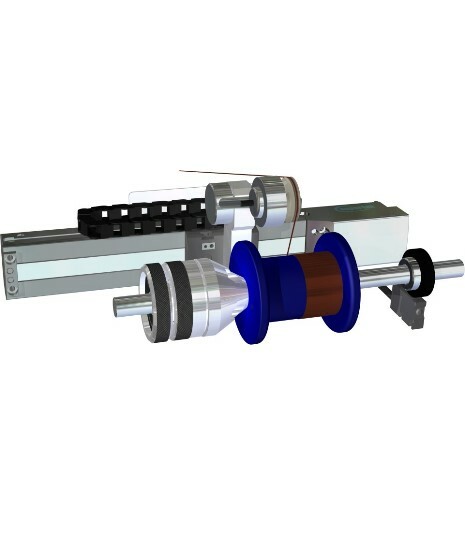 Even flat wires and other problematic materials are spooled with the best winding results due to the traversing spool drive with electronic positioning. 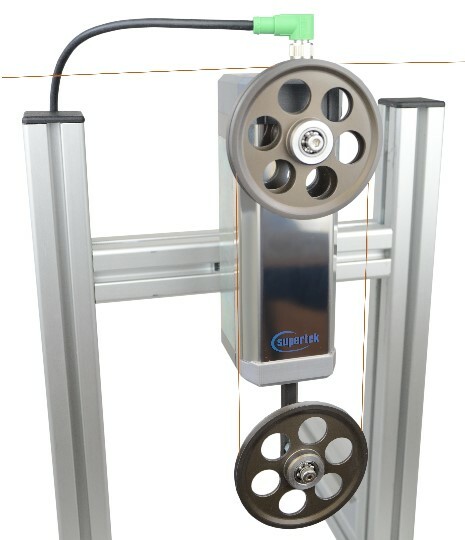 the most innovative tensile force controller in winding technology. Get excited about our new generation of electromagnetic dancers with improved technology for your technological lead and for an effective increase in quality of your materials during spooling and winding. Supertek develops and builds equipment, machines, and systems and considers logistics processes with barrier-free, intelligent interfaces for digital networking. Digital networking is the basis for artificial intelligence and creates the precondition for the intelligent or smart factory up to self-learning systems. 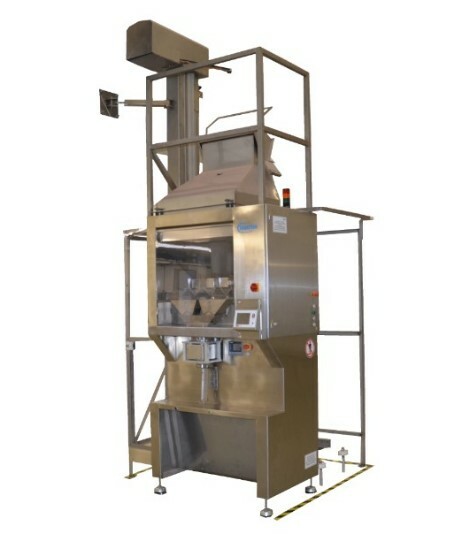 Supertek automates the processes for mymuesli. Supertek built the first fully automatic production line for individual muesli, a muesli machine for 80 different ingredients that was installed for the mymuesli GmbH in Passau as a global innovation in 2011 and since then, it has successfully and efficiently produced 55566 billiards of customised muesli variations. To increase the automation level of manual processes, the interaction between man and machine can be an effective, workable solution. 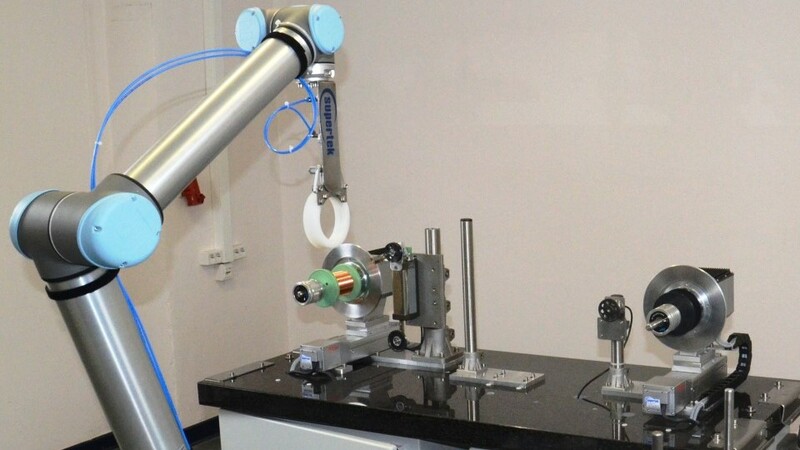 The collaborating robots of Supertek fit for this purpose. 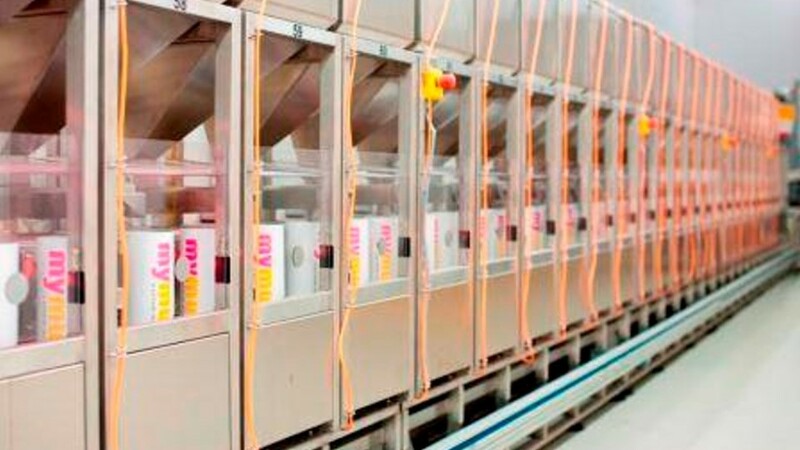 From the planning to the production of your machine and system, you will receive everything from one source. 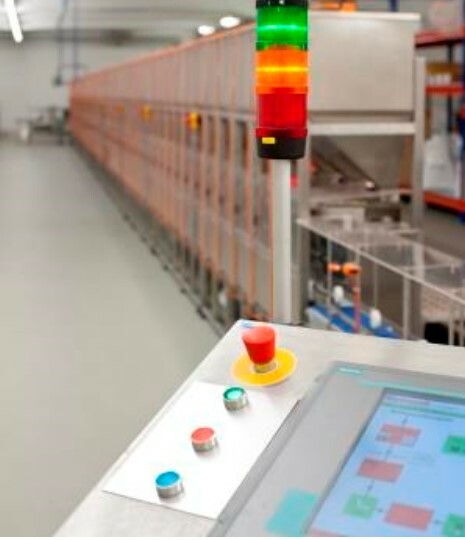 Because the conventional controls are too slow, Supertek has the suitable solution to lay your product exactly on spools and winding bobbins. 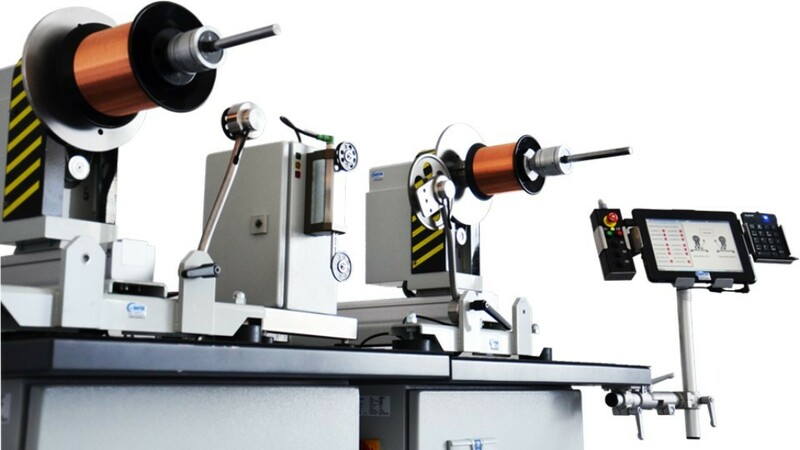 The electronic layer with the specifically developed MCU of Supertek synchronises the layer pitch with the speed of the winding spool, as if they are mechanically connected to each other. In addition, electronic laying allows exact adaptation to the flange and spool dimensions for different winding pattern. Indeed, winding of accurate layers with difficult materials, e.g. solder, with multiple layers is not a problem. 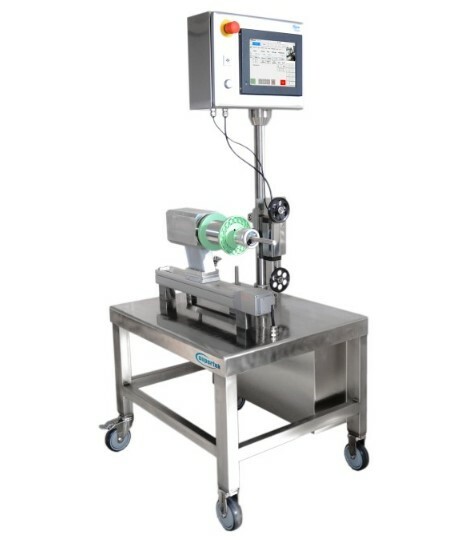 Supertek produces cleanroom-compatible machines, especially for processing and manufacturing or sterile medical goods or medical-technical products that are usually processed in clean-rooms of class 7 or higher. 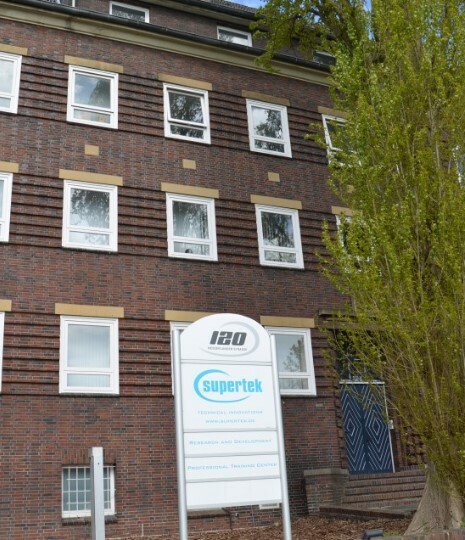 It began when Gerd Janssen, the founder and managing director of Supertek, had the idea of revolutionising the wire industry with an innovative electromagnetic wire tension control. In the meanwhile, a successful enterprise has grown up on the basis of this original idea.